MoAFC is a nationally recognized leader inspiring others to experience the world differently through arts and culture. Old Town Art & Framery is the longest operating gallery in Fort Collins. Local artists are featured with a variety of colorful art in mediums such as: glass, ceramics, jewelry, paintings and prints. We do custom picture framing with professional design consultation and offer an huge selection of mouldings. Fort Collins premier independent live music venue! 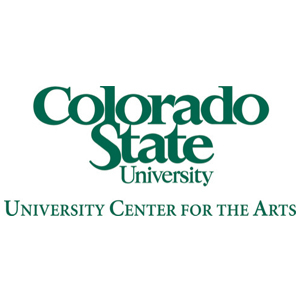 Located right in the heart of Fort Collins on College Ave just blocks from campus. The Exchange connects the entrepreneurial spirit of Fort Collins to our love of bikes and the outdoors. Ample bike parking, a bike service station, and connectivity to the Poudre Trail make The Exchange a true bike destination. 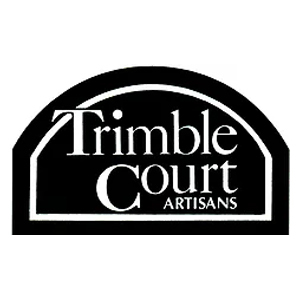 Trimble Court Artisans is a coop where over 50 Colorado artists sell art and fine craft of the highest quality. 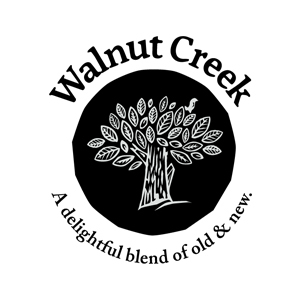 Visit our historic setting that is relaxing as well as delightful, while conversing with artists who share responsibilities in the store.